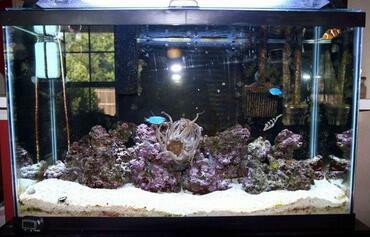 Maintaining a saltwater aquarium can be quite a challenge at times, especially when one or more of your fish refuses to eat. 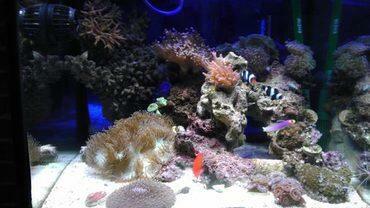 Without adequate nutrition, your fish will not thrive and they may be more prone to catching disease. 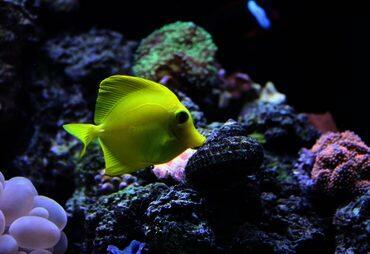 If one of your fish is fussy about eating the food you offer, there are a number of possible reasons why. 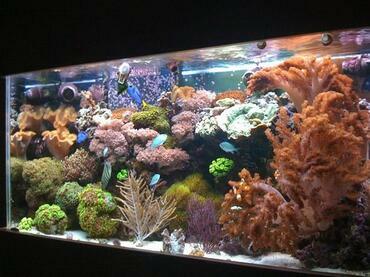 It is not a good idea to simply “wait it out” because this could result in your fish starving to death. 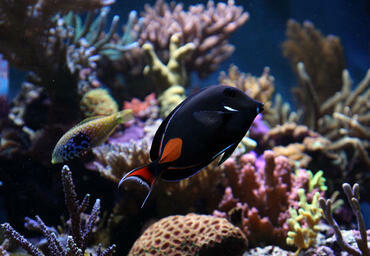 Rather, it is best to determine the reason your fish isn’t eating and find a remedy for the problem. To start, take the time to learn some of the common reasons why fish stop eating. 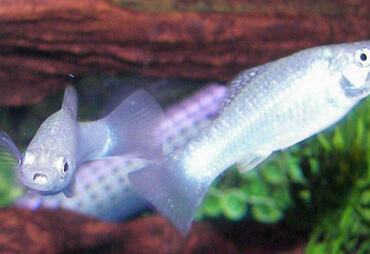 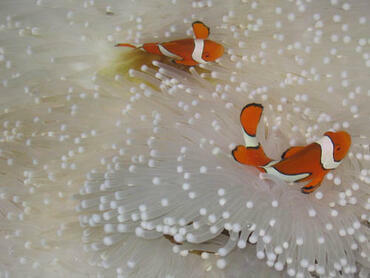 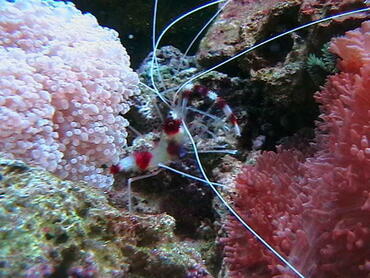 Loss of appetite, also referred to as anorexia, can be a symptom of a number of aquarium fish diseases. 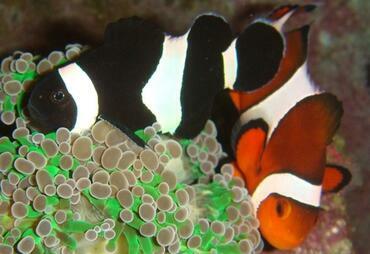 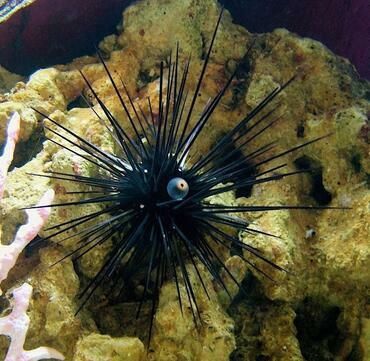 Fish suffering from marine ich, mouth fungus or ammonia poisoning often experience a lack of appetite. 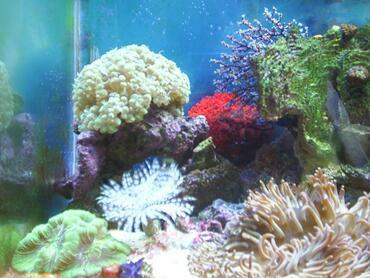 Systemic infections also frequently cause loss of appetite in fish. 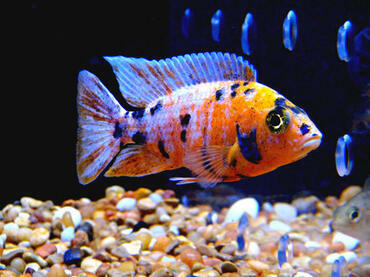 When lack of appetite is caused by disease, it can be a very serious and dangerous situation for your fish. 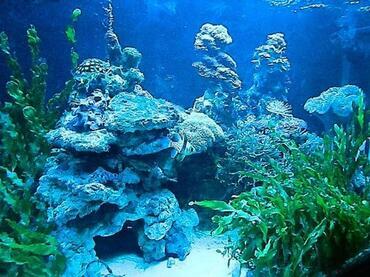 If your fish do not receive adequate nutrition, they may continue to weaken and they stand a lesser chance of recovering from the disease. 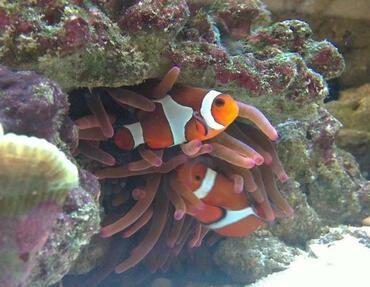 For this reason, it is important that you observe your fish regularly so you can quickly identify symptoms of disease and take immediate steps to diagnose and treat the illness. Keep in mind that even after your fish recovers, it could take a little while for it to regain its strength and its appetite. 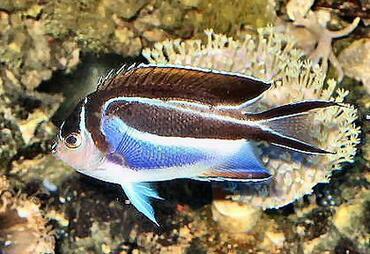 Another possible reason fish may lose their appetite is due to stress. 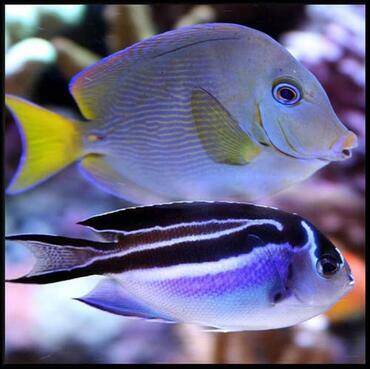 When fish become stressed, they often exhibit abnormal behavior such as hiding in the tank, erratic swimming and even loss of appetite. 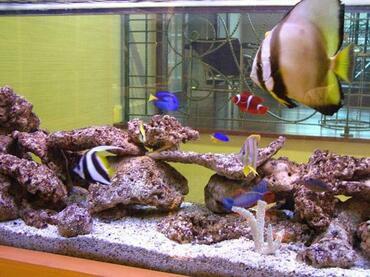 Fish that are stressed are also more prone to developing diseases which could also contribute to lack of appetite. 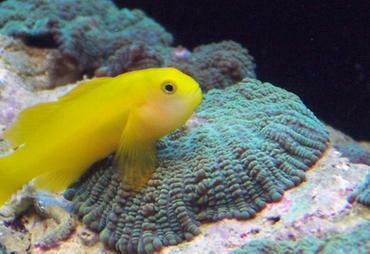 There are a number of reasons why fish may become stressed. 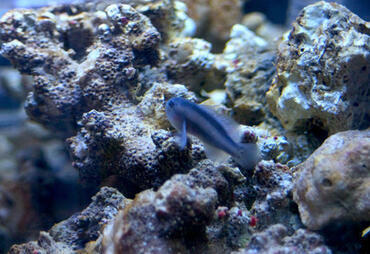 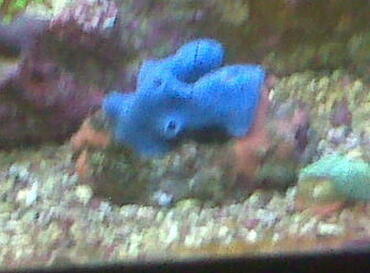 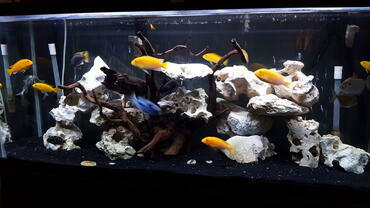 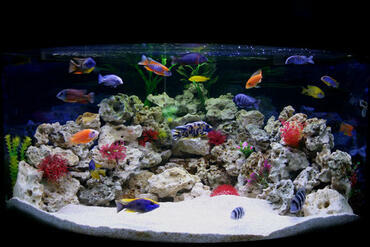 A tank that is too small or overcrowded with fish is very likely to cause stress as are aggressive tank mates. 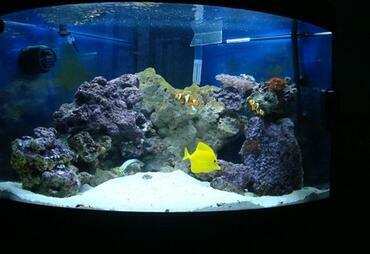 Poor water quality or unstable tank conditions can also cause fish to become stressed. 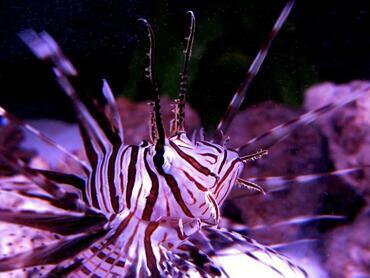 If you suspect that stress is the cause for your fish’s lack of appetite it is important that you identify the cause for its stress and remedy the situation. Saltwater fish are notorious for being picky eaters and the reasons stated above may not be the cause of your fish’s lack of appetite. 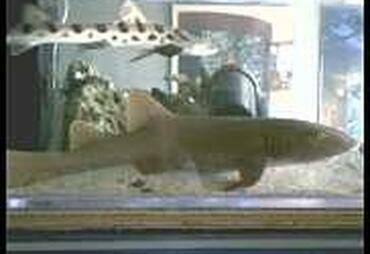 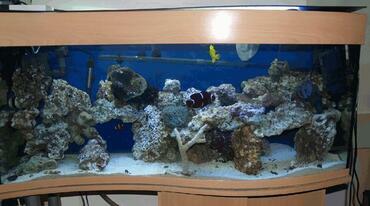 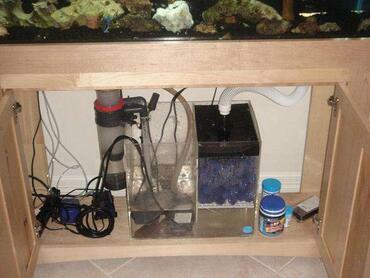 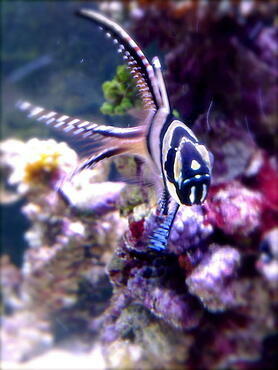 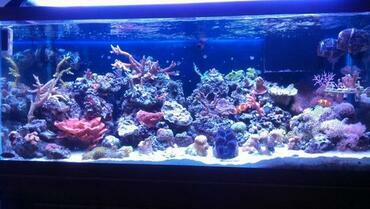 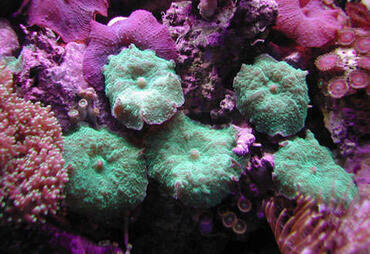 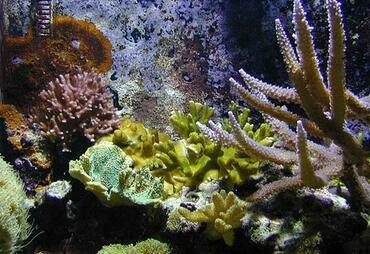 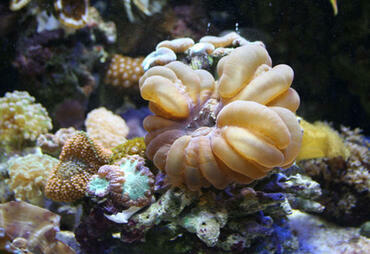 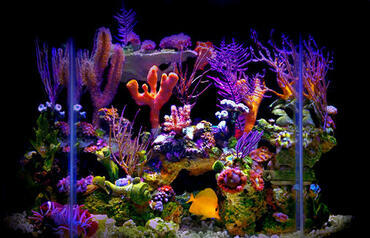 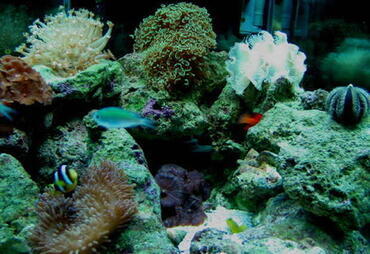 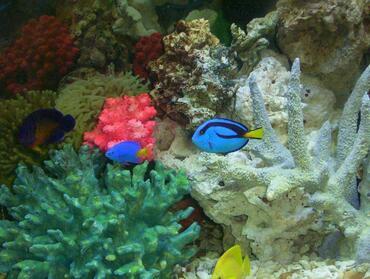 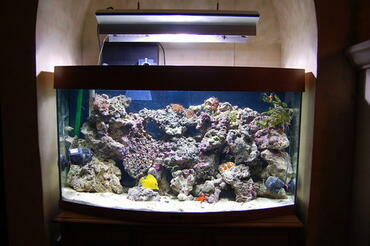 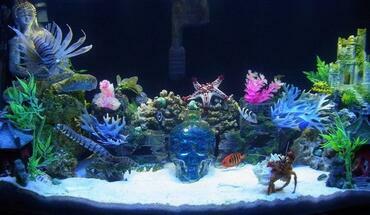 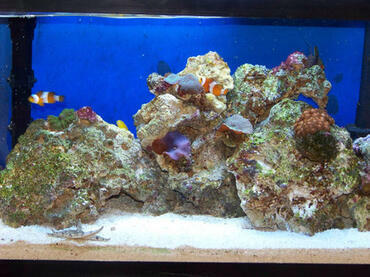 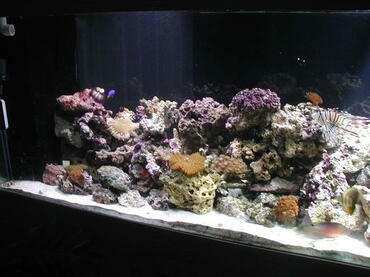 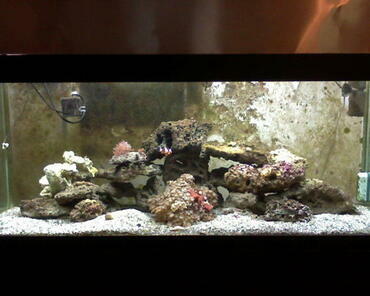 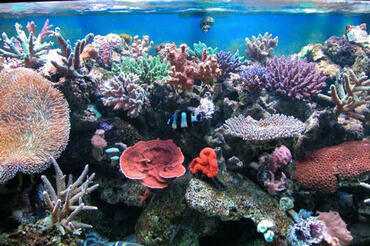 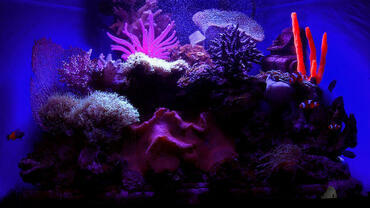 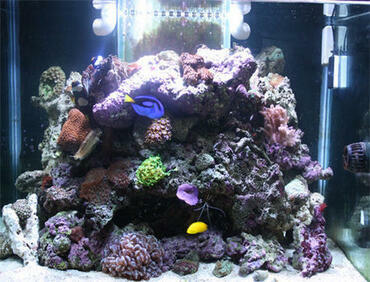 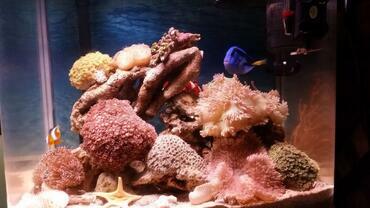 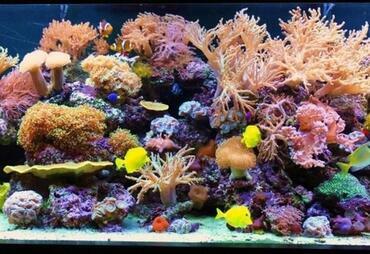 Some saltwater aquarium fish, especially wild-caught specimens, simply do not eat commercial or prepared foods. 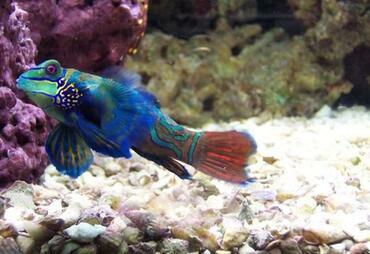 Mandarinfish are an example of a species that refuse most types of food unless it is offered live. 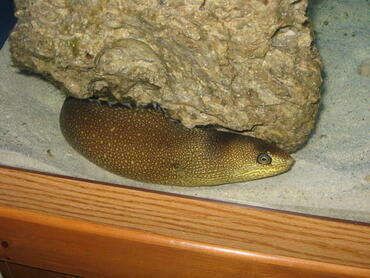 This problem is less common with tank-bred specimens, but it may still be an issue. 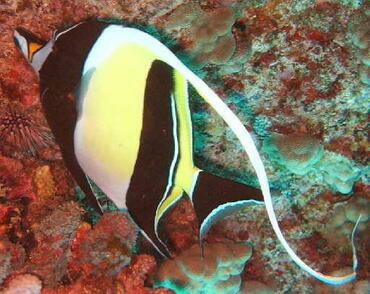 It is also possible that you are simply not offering the right type of food. 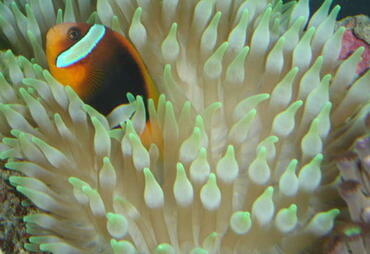 Some species prefer frozen food while others are perfectly happy with commercial flakes. 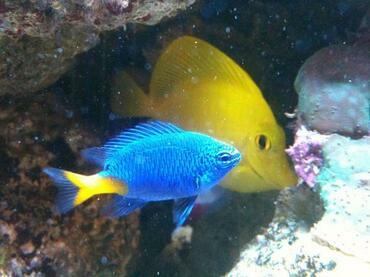 You may want to try varying the diet of your fish until you figure out what they like. 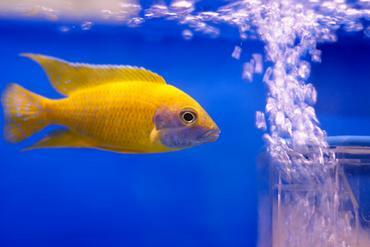 If you have been feeding your fish the same diet for a longer period of time and they suddenly stop eating, you may want to try varying the routine. 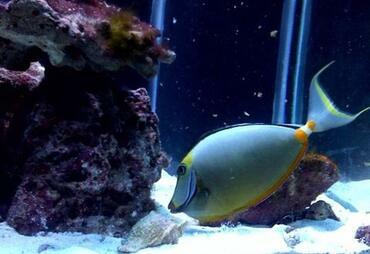 Offer your fish a different kind of food to see if they respond. 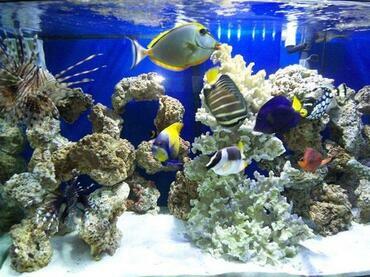 If your fish respond well to the new food, all you may have to do is switch up the type of food you offer a few times a week. 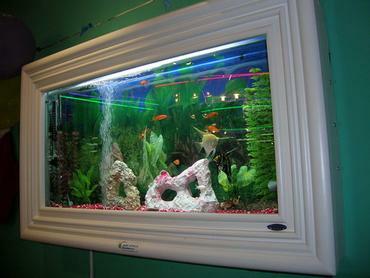 You may also want to try frozen and live foods. 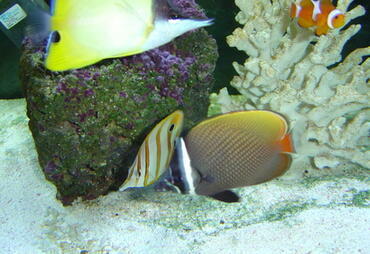 Fish that are not used to eating prepared foods may respond better to frozen foods which are more appetizing in smell and texture to fussy fish. Live foods are also a great way to encourage fussy fish to eat. 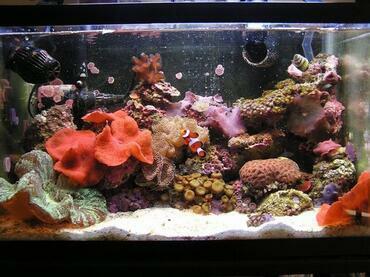 Try to come up with a routine for feeding your fish so that you don’t offer the same kinds of food at every feeding. 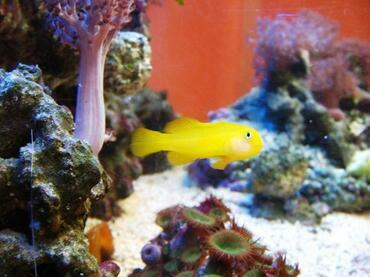 If your fish will accept commercial foods, select a high-quality flake or pellet food that will provide for the majority of your fish’s nutritional needs. 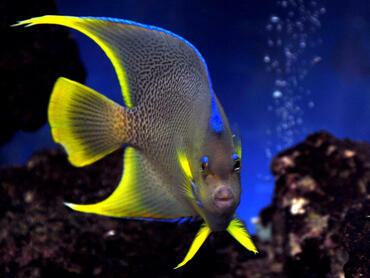 Then, supplement that diet with live and frozen foods several times a week. 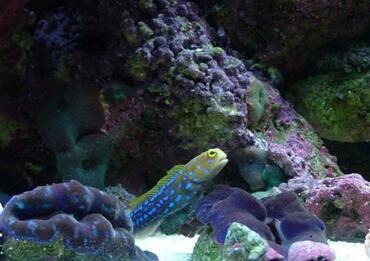 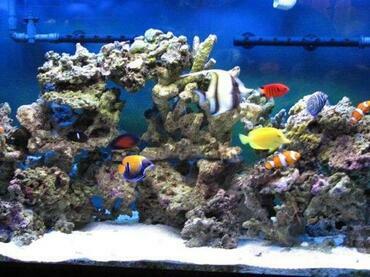 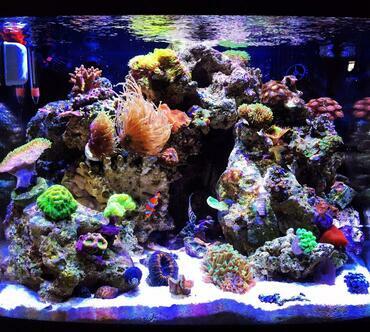 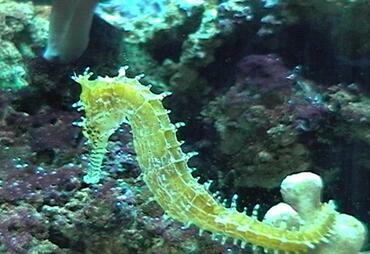 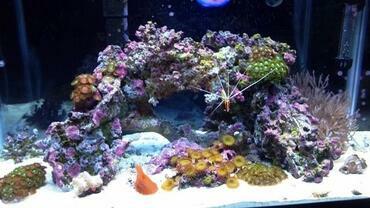 Feeding saltwater aquarium fish can be tricky, not just because some species tend to be fussy eaters. 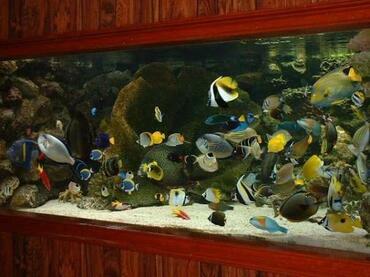 It can also be difficult to find the right balance between not feeding enough and feeding your fish too much. 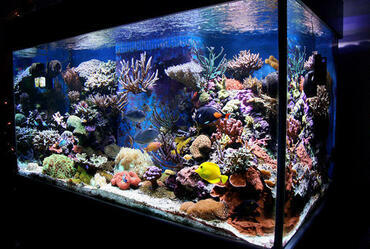 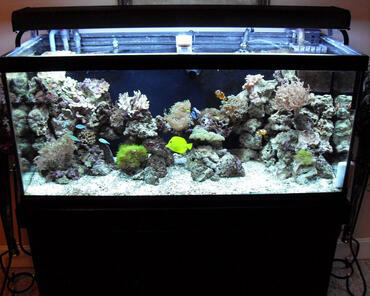 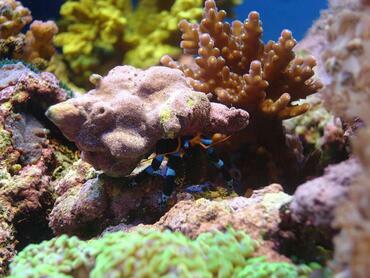 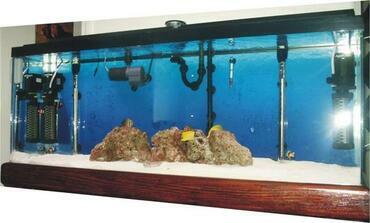 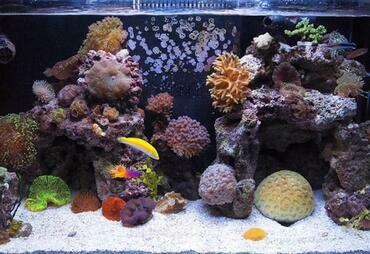 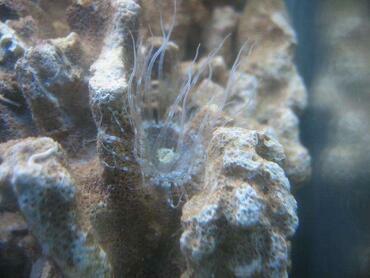 Your fish will automatically develop a “pecking order”, especially in tanks housing multiples of one species. 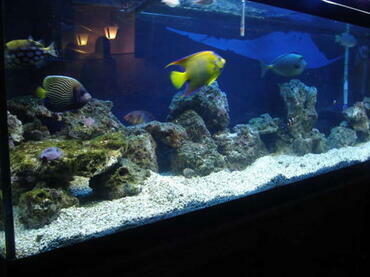 You need to make sure that all of your fish are adequately fed, but you shouldn’t feed more than is necessary. 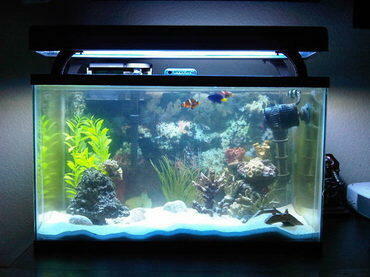 If you feed your fish too much, the excess food will simply accumulate in the bottom of the tank and decompose, thus raising the ammonia levels in your tank. 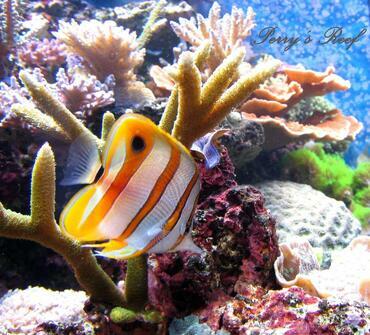 Overfeeding can also lead to bloating and constipation in fish, especially when you are feeding rich live foods. 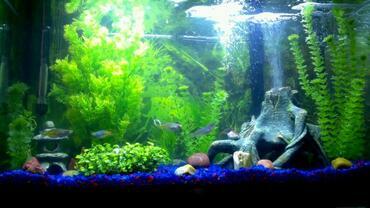 Your best bet is to offer your fish only as much as they can eat in three to five minutes and remove the uneaten portions of any sinking wafers or pellets after one hour.